Stir together all ingredients in a slow cooker until combined; cover and cook on high heat for 9-10 hours, stirring occasionally, until apples are tender. Puree apple mixture in a blender or food processor until smooth. 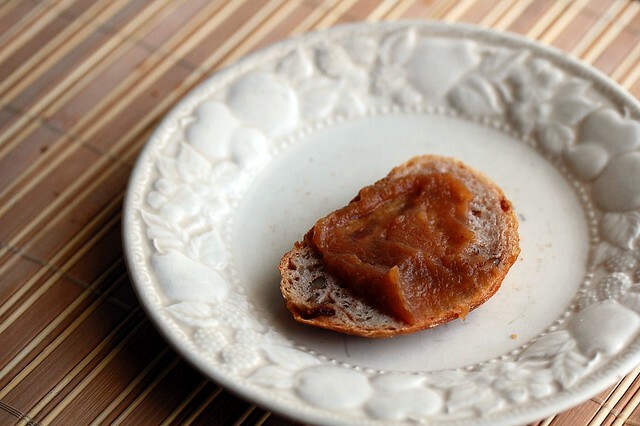 27 comments on "Crock Pot Apple Butter"
I love that this recipe doesn't rely on added sugar - and the addition of clementine zest & juice is brilliant! I don't have a crockpot, but I might try this recipe on the stovetop. Sounds great :). 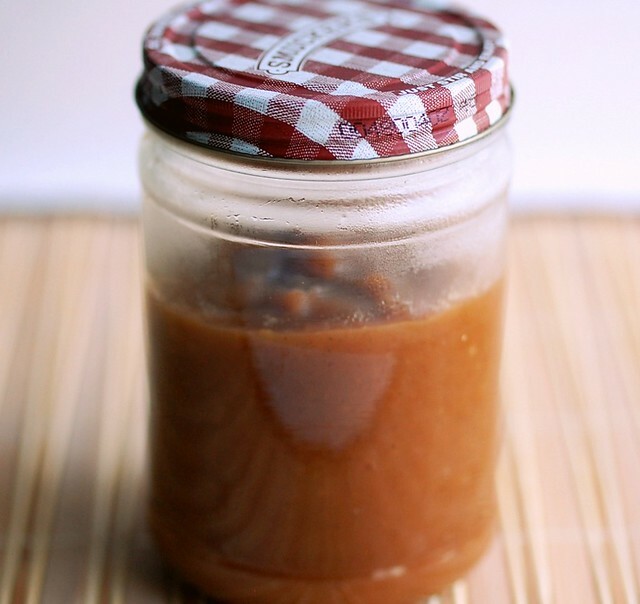 what a delightful looking home made apple butter. 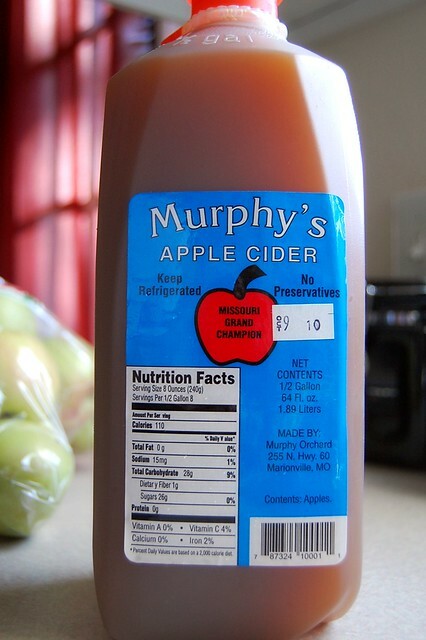 We call this apple compote! I just got a big ol' jar of apple butter. Never even thought to make my own..derrr. What a great idea to use clementines! Your apple butter sounds delicious! 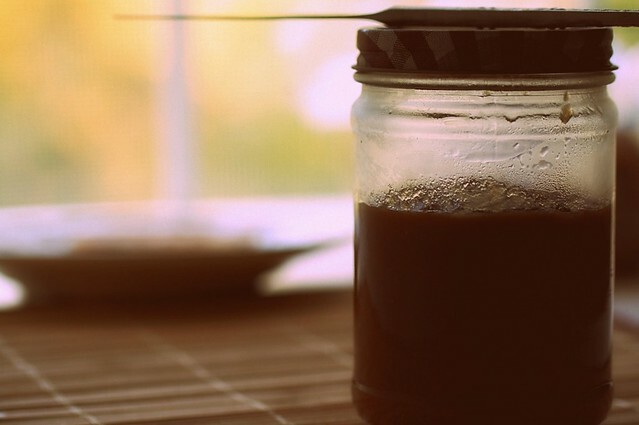 Older Crock Pots are actually great for making things like apple butter - they will keep your mixture hot without bringing it to a boil. oh yum! love me some apple butter! never thought of making it in a crock pot, how easy! that bread looks awesome too! wow, i did a similar thing yesterday :) love it! This looks yummy! I never realized it was that simple to make! By the way...if you're looking for some kind of countertop grill I'd recommend the Cuisinart Griddler over a George Foreman. I got the Griddler last year and loooove it! I love the "old school" looking crockpots! I think my parents have one that looks like that too. 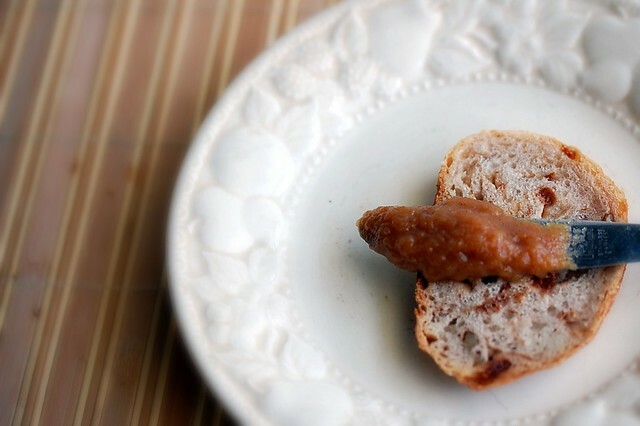 I make pumpkin butter all the time, but I've never tried apple butter. Looks great! 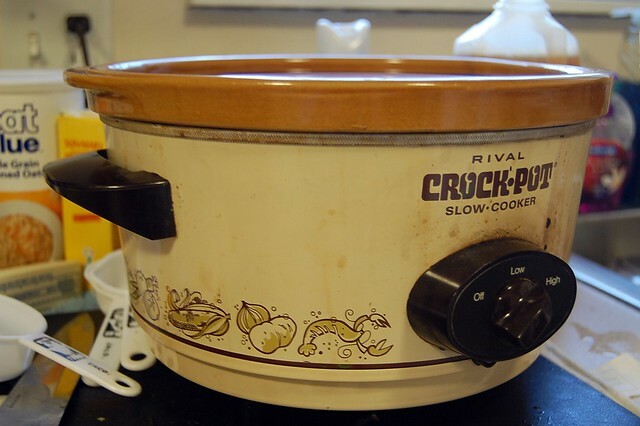 I would guess that Crock Pot came from the mid-70's. My mom has the exact same crockpot! I acutally prefer her old one to my new one. She won't trade:(. I also just bought nutmeg and cloves recently. I adore the smells they create in my apartment. this looks soo good! i really want to make this, but i don't have a crockpot :( do you think it would work on the stovetop? There you go with your radical apple choices. ;-) That apple butter looks sooo good. And that's really smart to make it in a crockpot. Did you peel the apples? I thought the clementine zest & juice were interesting. I live in apple country where it's easy to buy "nothing but apples" apple butter so I've never made my own, but maybe I should dig out my 1975 crock pot. 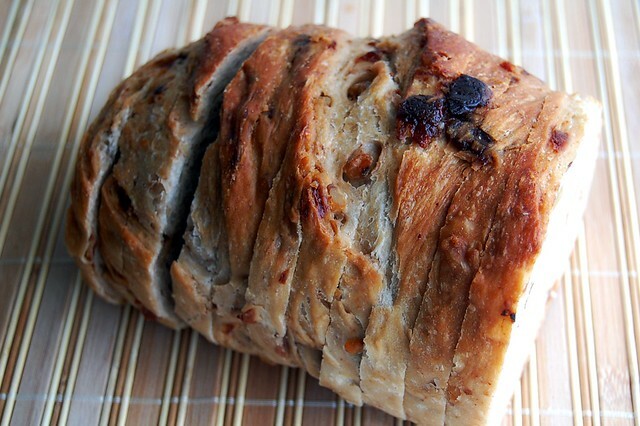 I just bought a loaf of cranberry walnut bread that I think this would be great with. I must get me some apple butter ASAP. This looks so incredible and easy. I agree, crockpots don't ever die, at least the originals. The new ones are probably programmed to self destruct!!! I have lots of apples from my tree and wanted to try some apple butter. I would also like some of that bread! It looks incredible. you should invest in a combination, like i have: slow cooker, rice steamer AND deep fryer, oh my! Mmm, this looks so tasty and easy - I need to get a crockpot! This is a great recipe! It would make awesome Christmas gifts. I agree with dolli-mama, it would make a great Christmas or hostess gift. I have been dying to make apple butter. And this is so easy that I really have no excuse not to!! I swear I'm not lying! I just got done watching a Pajama Jean commercial when I looked up and read you want a pair...haha. Now this butter looks amazing! I'm a huge fan! Bitchin' Kitchen - I want the griddler! Louise, yes I peeled them. Nutmeg Nanny - hahah I thought the same thing! 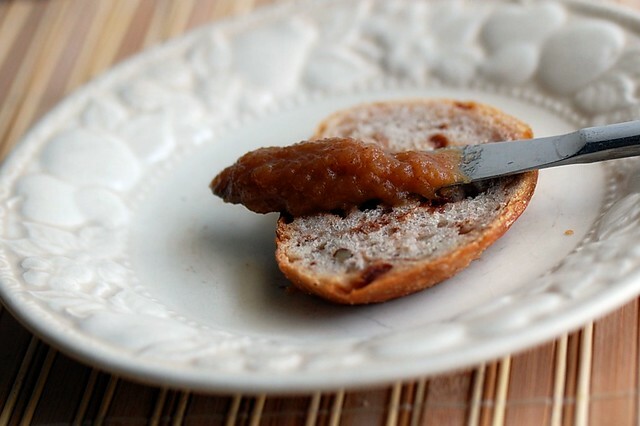 fact: apple butter is my favorite condiment-type spread of all time. good stuff.